Technically the shortest day of winter has come and gone… but who are we kidding? The days are still short and still cold! 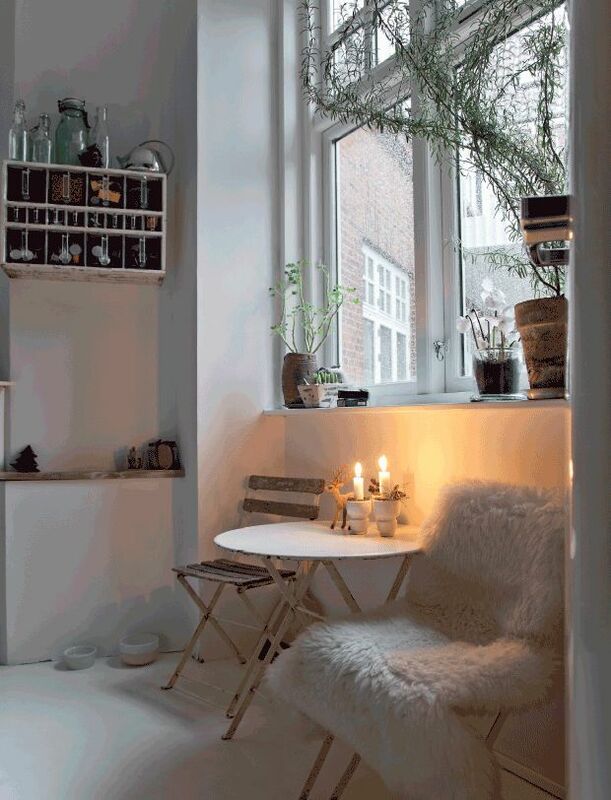 Here are 10 ideas for making this winter cozier! 1. CANDLES: Candles add a warm glow unlike any other light. Create a cozy atmosphere and give your energy bill a little break by turning off an extra light or two and light a few candles. 2. 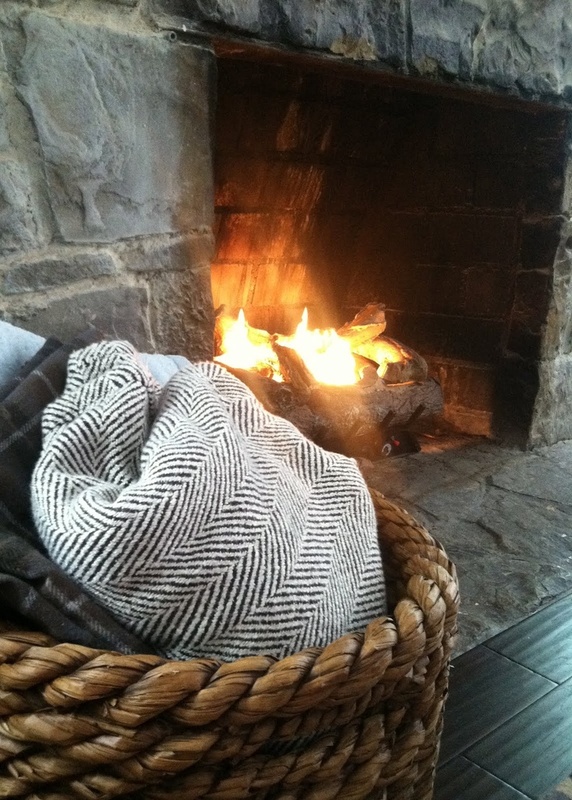 QUILTS & BLANKETS: Winter mornings and evenings can be particularly chilly. Stay warm with a soft quilt, throw or blanket. 3. SLIPPERS & SOCKS: As you move about the house put on a pair of super-cushy slippers or ridiculously thick socks. They’ll keep your toes warm so you can keep moving! 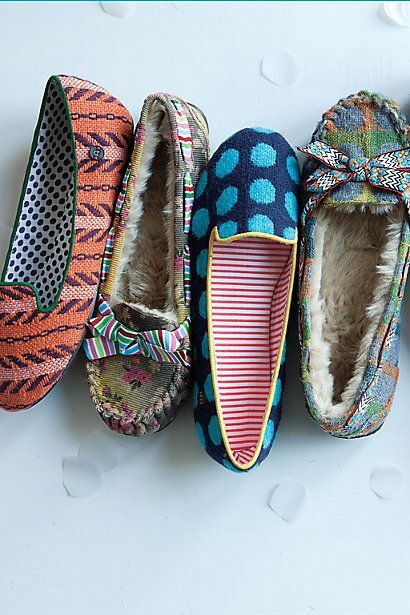 If you don’t want guests wearing their shoes indoors during your holiday gatherings have a few extra pairs of slippers to offer them as well. 4. FLOOR RUNNERS: Floor runners are a great idea in the winter, especially if you have hardwood, concrete or tile floors. They add warmth and a little padding under your feet. 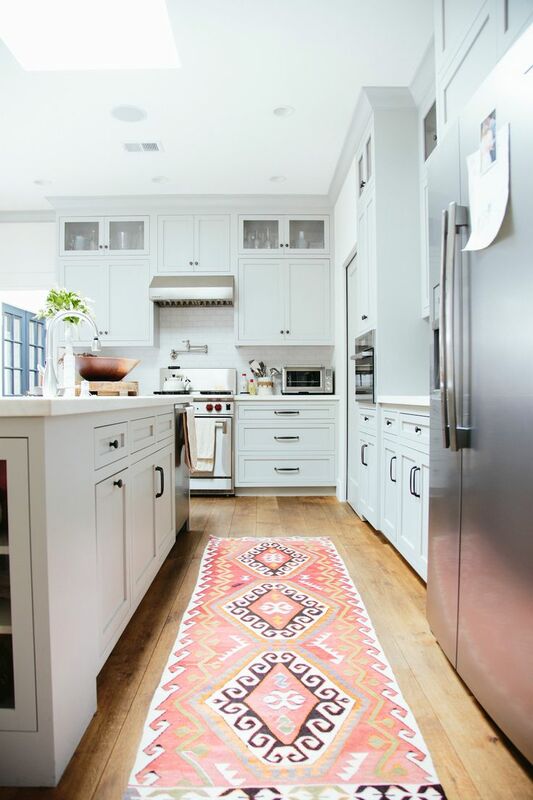 Floor runners are also a great way to change the look of a space by adding a pop of color, texture, and an added element to a room or hallway. 6. SWEATERS: You can never have too many sweaters. Sweaters are a great way to keep warm, whether they’re over-sized or chic and stylish. 7. SOFT TEXTURES: Soft textures can make cold winter days more bearable while also making your home feel more inviting. Try adding a velvet throw pillow, a soft blanket or an ultra-soft carpet to a room and see the difference it makes. 8. DECORATIVE LIGHTING: Not only can decorative lighting change the entire feel of a space, the fixture’s style as well as the color the lamp produces can have a big impact. 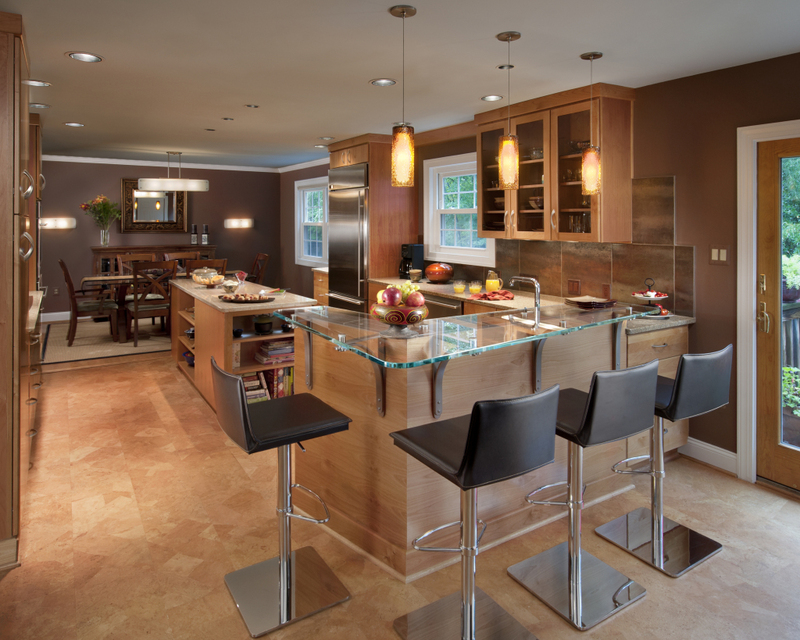 Try adding a colorful decorative pendant or chandelier and see how it adds warmth to your home. 9. WOOD BURNING STOVE / FIREPLACE: Need we say more? There is nothing quite like the warmth and charm of a wood burning stove or fireplace (or gas…) to make you feel right at home and at ease. 10. 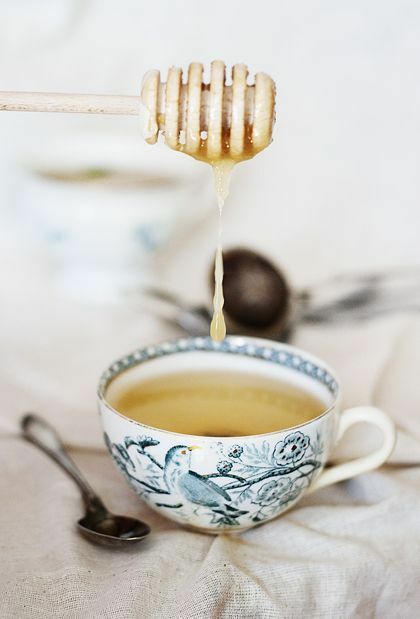 TEA: Add a warm cup of tea to your morning routine or while you sit by the fireplace, the Christmas tree or at the table, surrounded by loved ones.